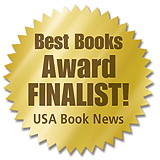 “Blue the Bird on Flying is a 2007 Teddy Children’s Book Award Finalist.” Blue the Bird does not want to fly. Follow Blue’s journey of self-discovery. 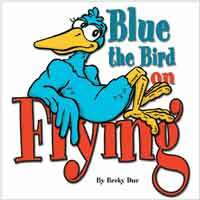 Blue the Bird is a lesson on self-esteem and independence.